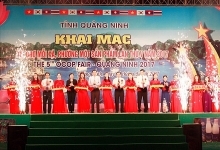 (VEN) - The Hanoi Center of Investment, Trade and Tourism Promotion (HPA), in coordination with the Hoa Binh Province Department of Agriculture and Rural Development, held a seafood festival from April 20 to 22 to enable Hoa Binh businesses to introduce products to consumers in the capital and access its modern retail systems. At the event, 10 companies from Hoa Binh, southwest of Hanoi, introduced different kinds of seafood farmed or caught in the Da River. 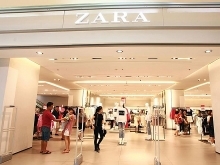 Retailers from Hanoi, including Biggreen Vietnam and Tam Thanh Safe Food Company, among others attended the event. HPA Deputy Director Nguyen Thi Mai Anh said products introduced at the event had undergone stringent quality assurance, with the festival’s organizing committee working with a food safety control center. The event also included cooking workshops and professional chefs, who demonstrated the preparation of dishes from the Da River seafood on offer, Anh said. Nguyen Duc Tai from the Hoa Binh Province Department of Agriculture and Rural Development said Hoa Binh had become a stable supplier of seafood of Hanoi. Fish farming projects in the province have attracted many businesses that are working with relevant organizations to ensure breed quality and food safety and hygiene in accordance with the Vietnamese Good Agricultural Practices (VietGap), Tai said. Fish farmed or caught in the Da River have become a safe and good choice for consumers, he added. 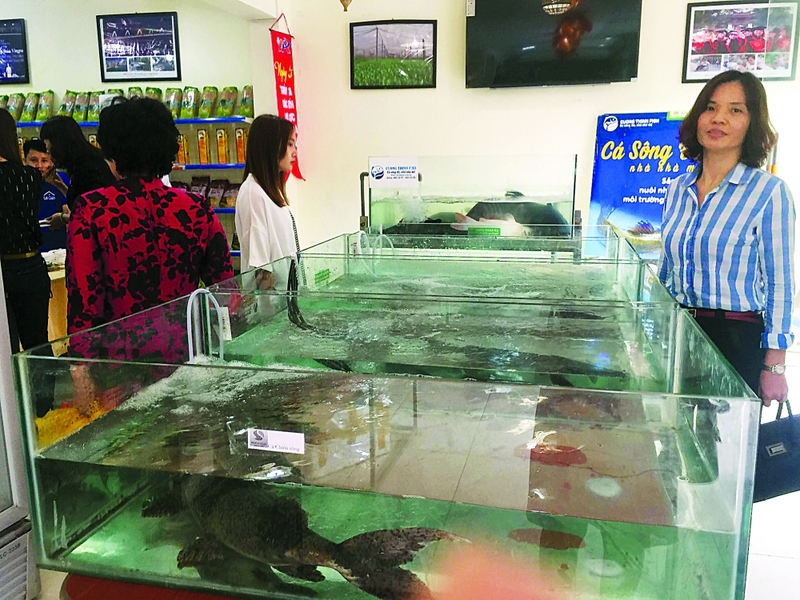 However, Tran Van Van, Director of the Minh Phu Joint Stock Company in Hoa Binh Province, said that although they are high quality products, Da River fish haven’t achieved as good a sales level as expected, and his company wants to work directly with distributors and retailers in Hanoi to improve sales. Tam Thanh Safe Food Company Director Nguyen Thi Van Anh and representatives of retailers in Hanoi insist on product origin and quality certifications. The provincial businesses, in turn, wish to inform more consumers in the capital of Hoa Binh seafood products and their points of sales, the representatives said. HPA Deputy Director Nguyen Thi Mai Anh said HPA and Hanoi would accompany Hoa Binh Province to promote and increase sales of its seafood products in the capital and add value to these products.